We all know Japan’s advancements in technology and the fact that they’ve been pioneers in the video game industry, but what about pioneers in the video game sound industry? This might be more of a surprise! 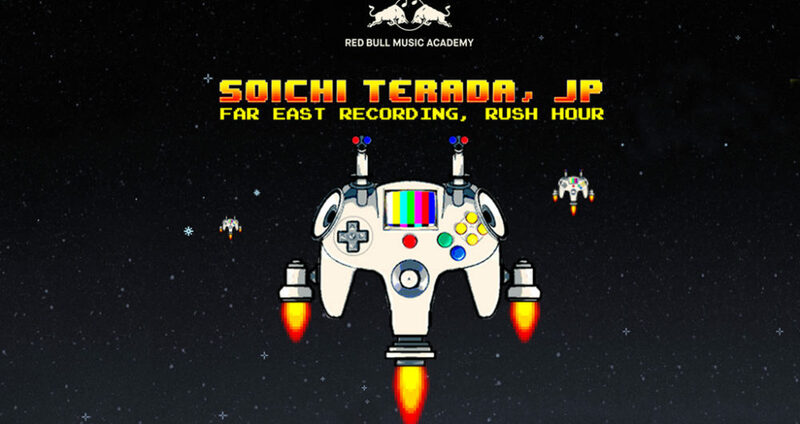 To bring us up to date, Red Bull Music Academy is hosting a multi-city tour for Japanese house music luminary- Soichi Terada along with one half of global dance music act Weird Together, Nick Dwyer from the 16th of August till the 19th across Bangalore, Delhi and Mumbai. The famous #RBMA Tour will be featured in 3 cities, with a Red Bull Music Academy Sessions taking place in Bangalore and Mumbai. 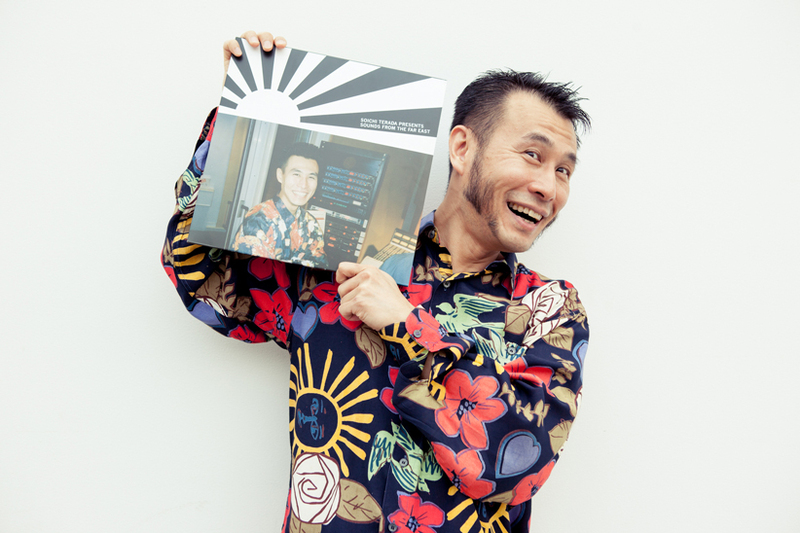 These unique sessions will feature elaborate and intricate discussions between Nick Dwyer and Soichi Terada about the explosion of video game music and dance culture in Tokyo and around the world. This will give the attendees a taste of what a day at the academy would be like. 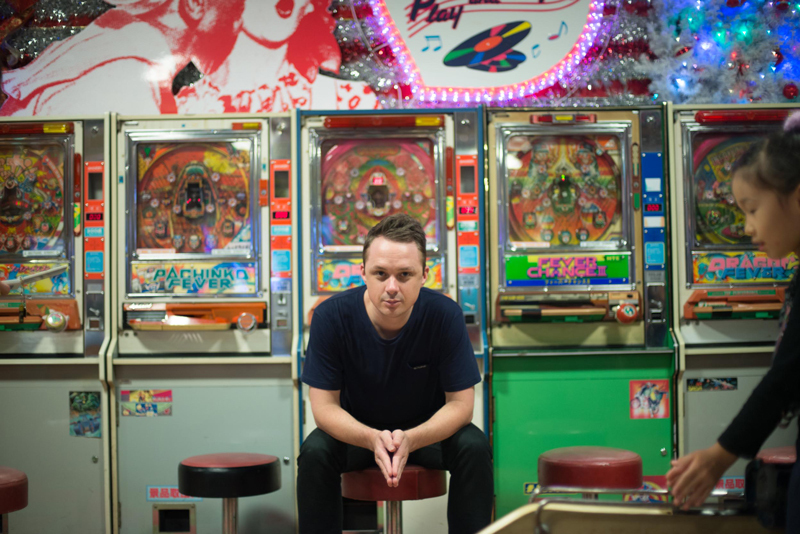 A screening of episodes 1,2 & 4 of Diggin’ in the Carts ( a pioneering documentary series about the booming of the global video game music industry, and a Q&A with Nick Dwyer). 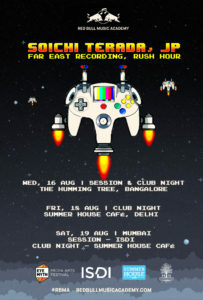 In Mumbai, RBMA will partner with the famous Eye Myth media and arts festival to bring you a night of rare video game music and classic house music. 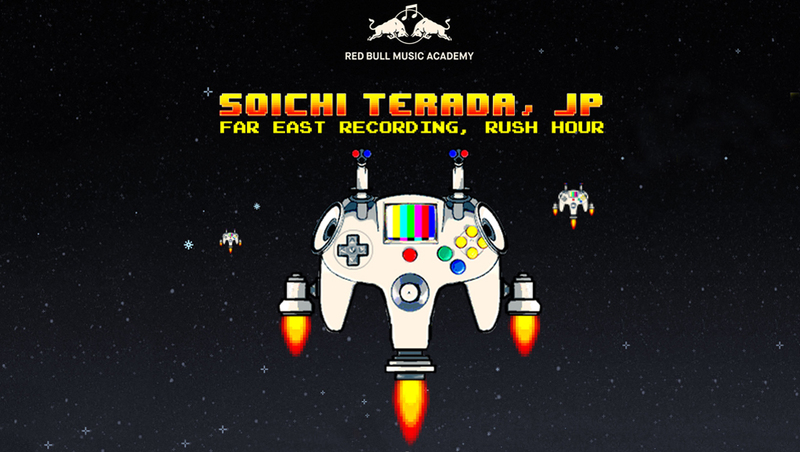 Discovered in 2015 thanks to his “Sounds From The Far East” compilation on Amsterdam-based label Rush Hour. 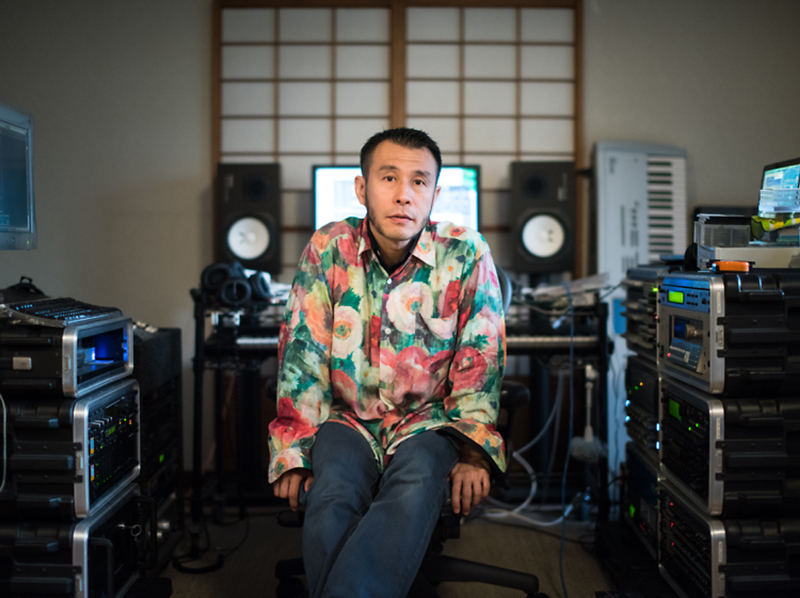 His fans might recognize him as the genius behind an amazing and well adopted game Ape Escape, which is specifically recognized for it’s recorded music. A part of Weird Together, Nick wrote and directed the documentary series ‘Diggin’ In The Carts’, which then later spawned a radio series, which debuted on Red Bull Radio some time last year. Red Music Academy 2018 is also open to applications till the 4th of September and will be hosting their next edition of month long music workshop and festival series in Berlin from the 8th of September till the 11th of October! Apply and be one of the 60 musicians that get to flown to Berlin embarking on a creative journey to hear lectures from people who’ve shaped music history, exchange knowledge and collaborate with fellow musicians for a once in a lifetime experience.